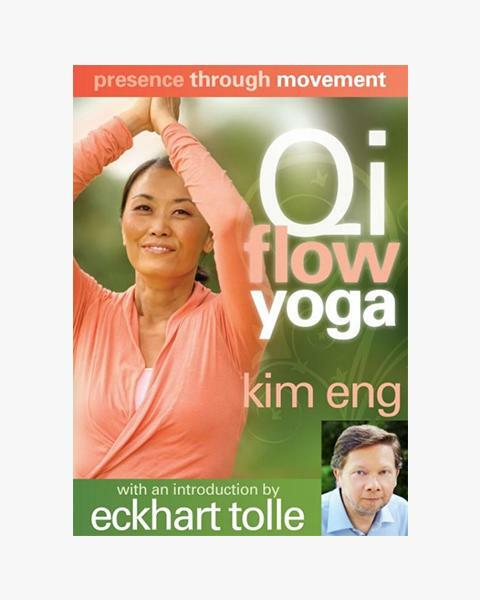 Kim Eng is the creator of Presence Through Movement (PTM), a unique, powerful, and practical approach to accessing the present moment through the body and through movement. 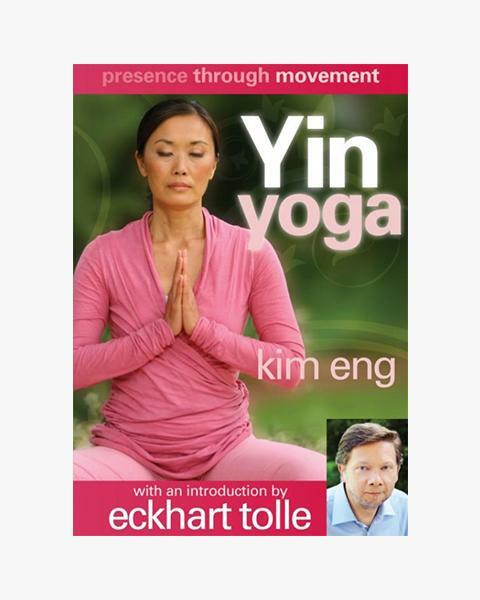 This meditative movement practice was inspired by and draws from the ancient mystical teachings of qigong, tai chi, and yoga, as well as the spiritual insights of Eckhart Tolle—yet it is not affiliated with any particular religion, culture, or form of yoga. 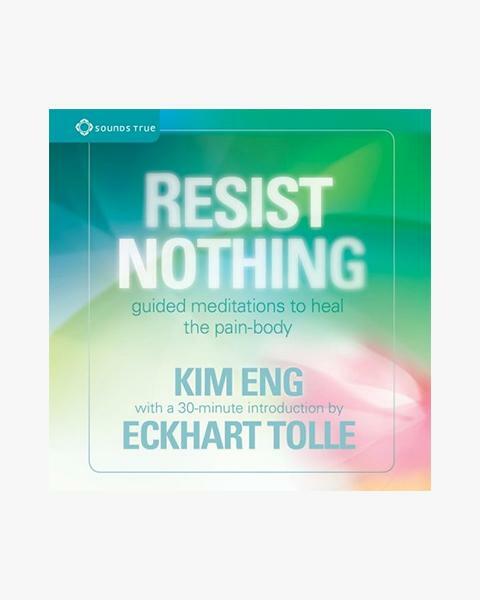 As a facilitator of Presence Through Movement, Kim travels and works extensively with her teaching partner Eckhart Tolle, the author of the bestselling books The Power of Now and A New Earth. 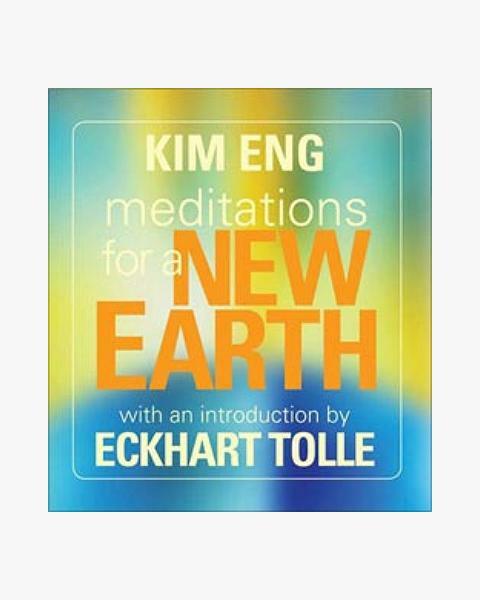 Kim has developed a teaching approach that incorporates and complements Eckhart’s teachings. 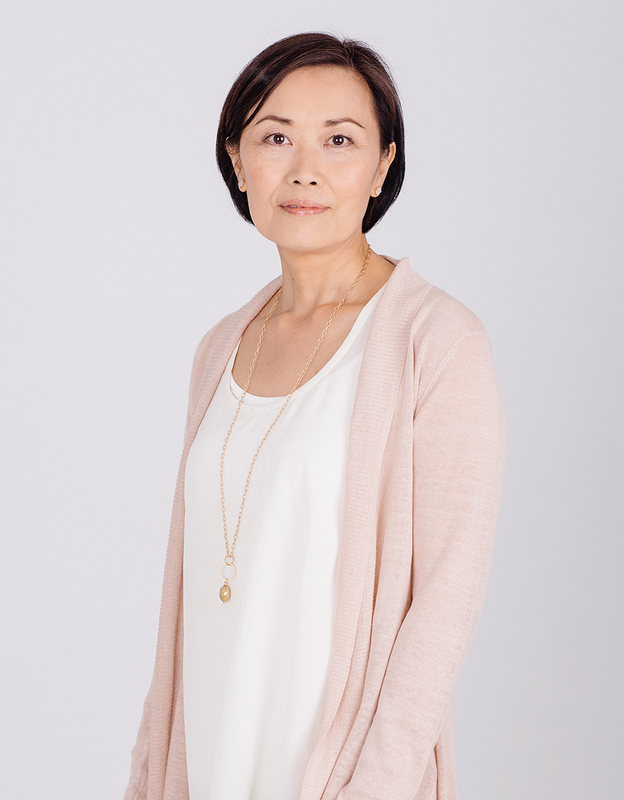 Her work translates these teachings into a structured, embodied practice to support the arising of presence and the awakening of consciousness.